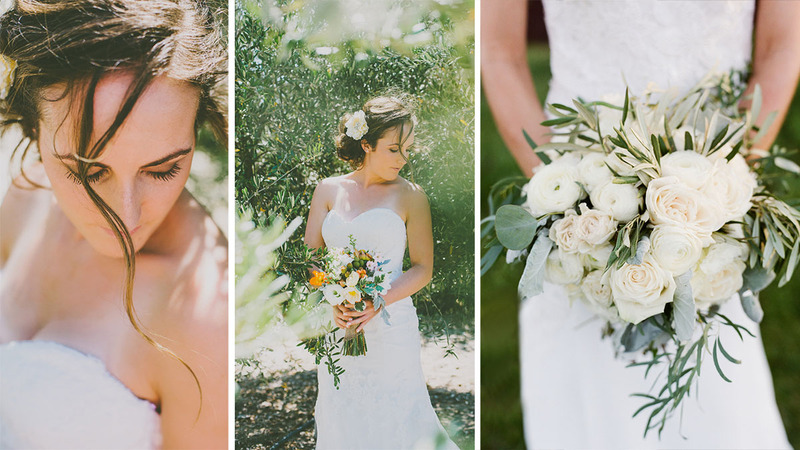 This wedding package in Greece has been designed for those who appreciate classics, perfection, and naturalness. The main colours of this package are pistachio and brown, lush green and noble gold and decorated with a sacred olive branch. 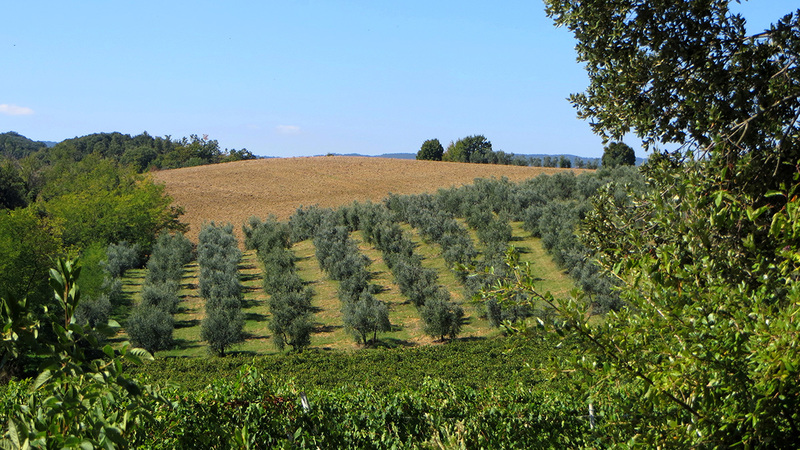 For centuries an olive-tree in Greece has been standing for strong and inviolable bonds. And it is true not only about a future marriage consummated in the land of Hymen, but also about living views and principles the newlyweds are going to follow from now on. 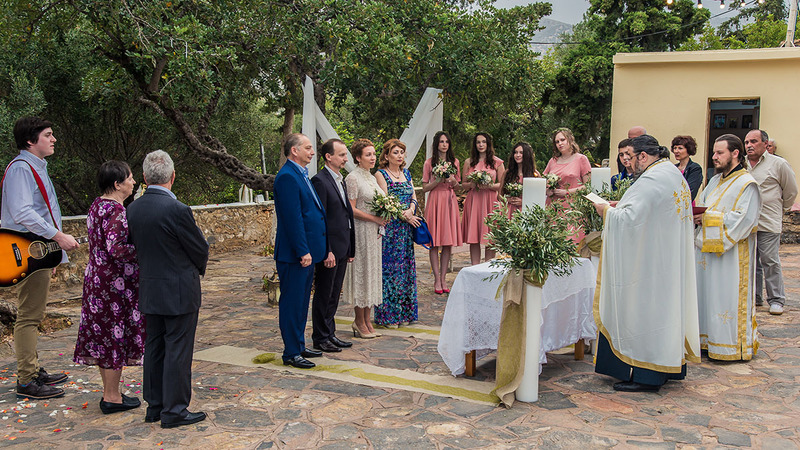 They also show the relevance of a symbolic ceremony conducted under the shade of a Greek olive-tree on Crete. 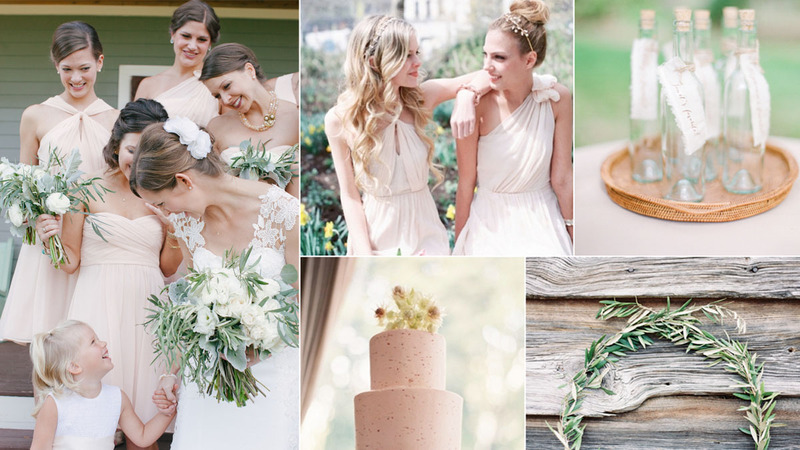 In ancient Greece only chief gods, renowned warlords, philosophers and heroes were honored with olive crowns. 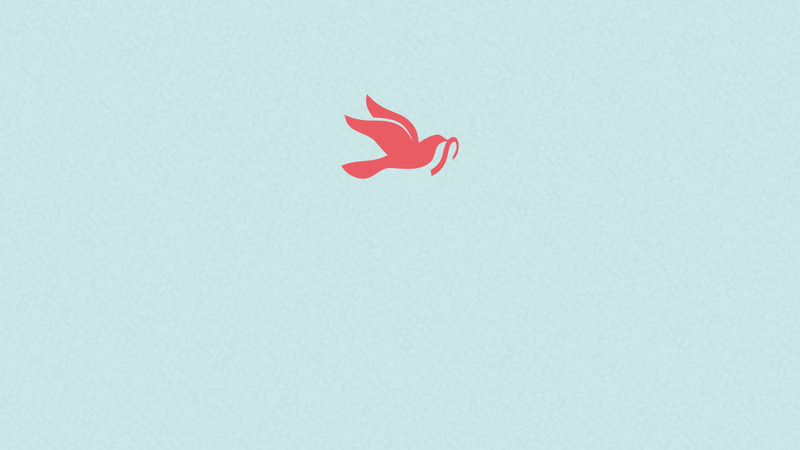 Though these times have already sunk into oblivion, we are trying to revive old traditions helping all loving hearts learn and feel them in order to enlist support for a happy family life. 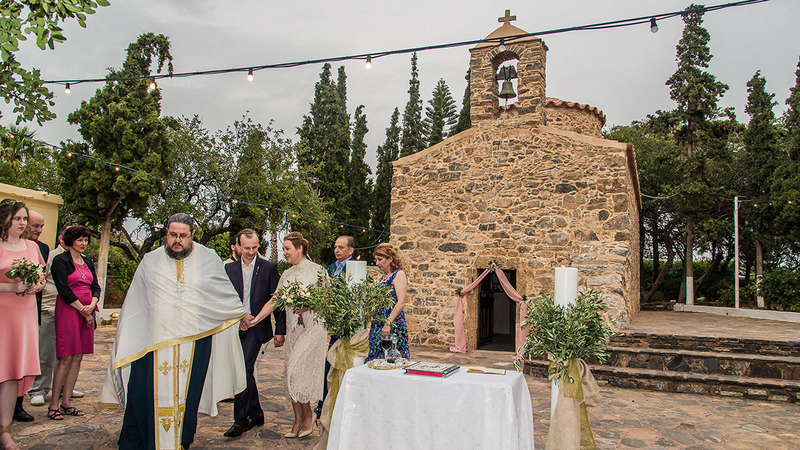 Contact us and we will gladly prepare and conduct your ideal bespoke symbolic wedding under the shade of an olive-tree on Crete. 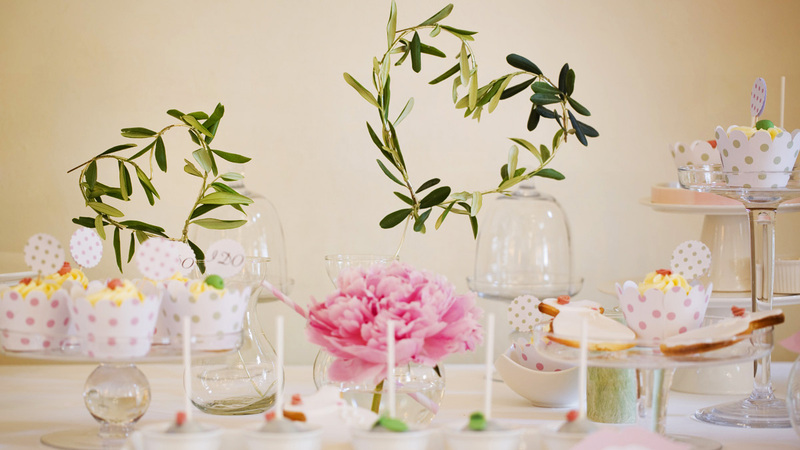 Are you dreaming of a bright, memorable celebration in combination with a tradition and a thousand-year history of Greece? 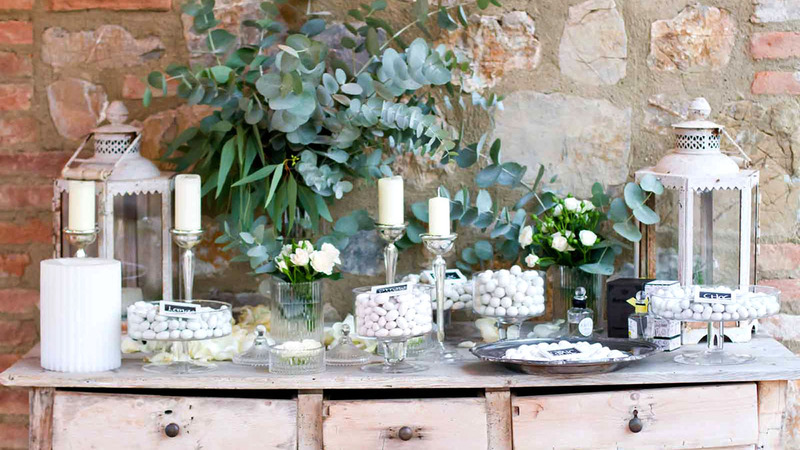 Then organize your wedding in an olive style. 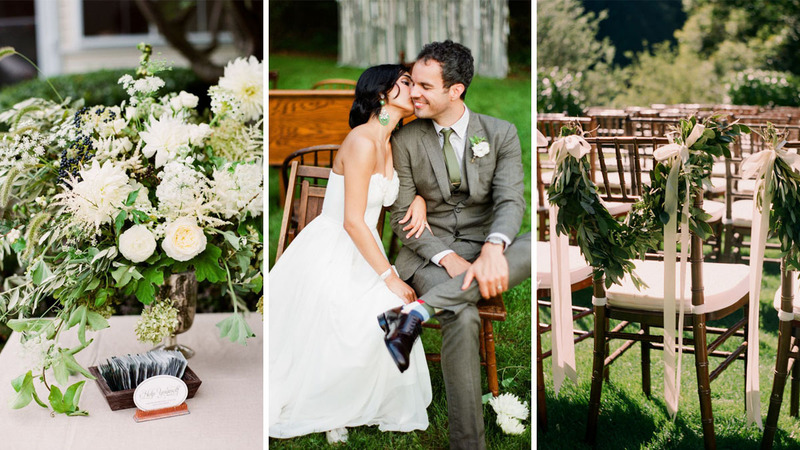 This option is ideal for lovers of tranquility and privacy, as olive shade of green symbolizes peace and an olive branch symbolizes the unity and success. 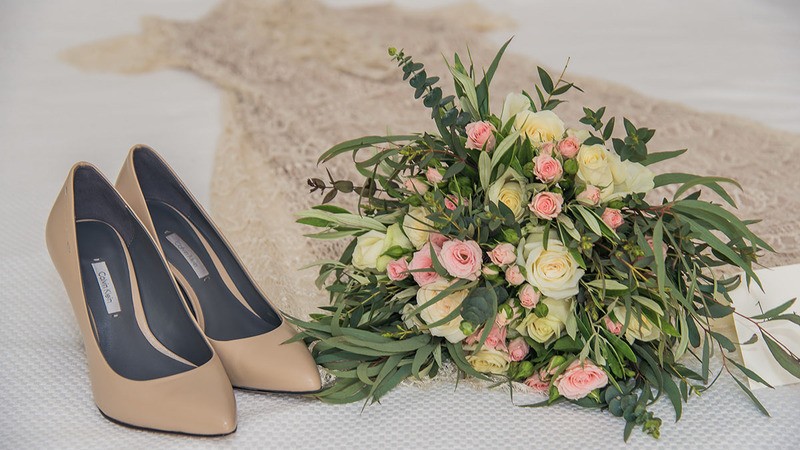 The wedding ceremony decorated in olive, brown and pistachio shades promises harmony, stability and prosperity to a future family because it will be conducted in an atmosphere of freedom and pride. In ancient Greece the winners were given an olive wreath. The same olive wreath decorated the heads of Zeus and Hera. 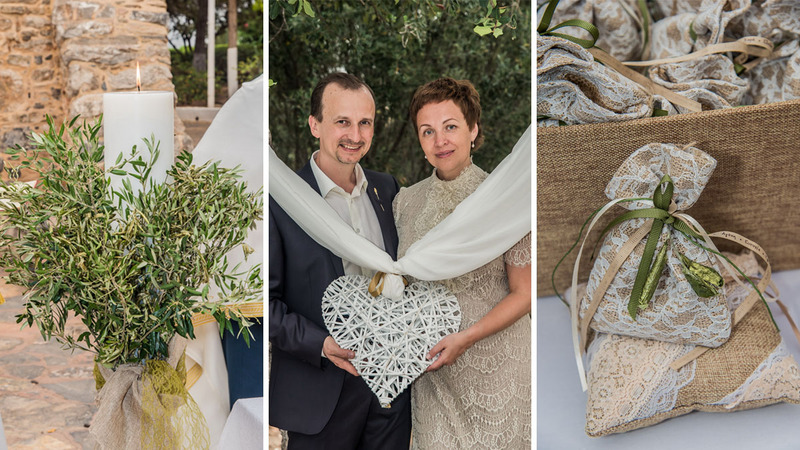 That’s why an olive style wedding is a ceremony of a sacred marriage on Earth, in the place which can boast beauty and picturesque landscapes. 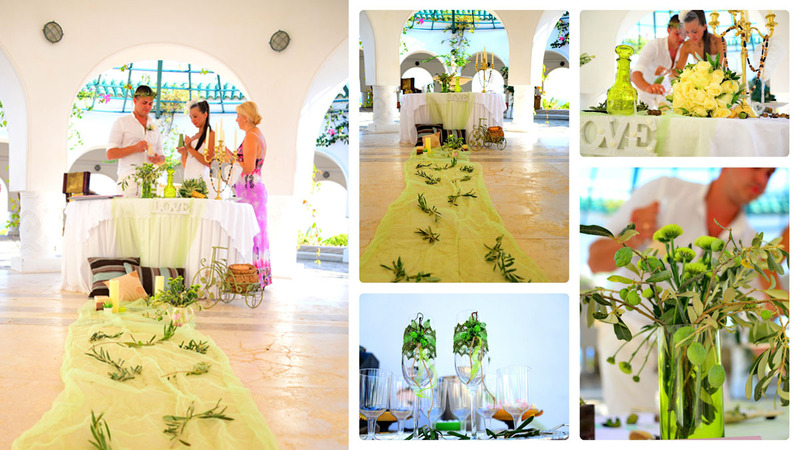 You can organize an olive style wedding in any resort in Greece. This package is available on Crete, Santorini, Rhodes, Kos, Halkidiki, Corfu and in Attica. 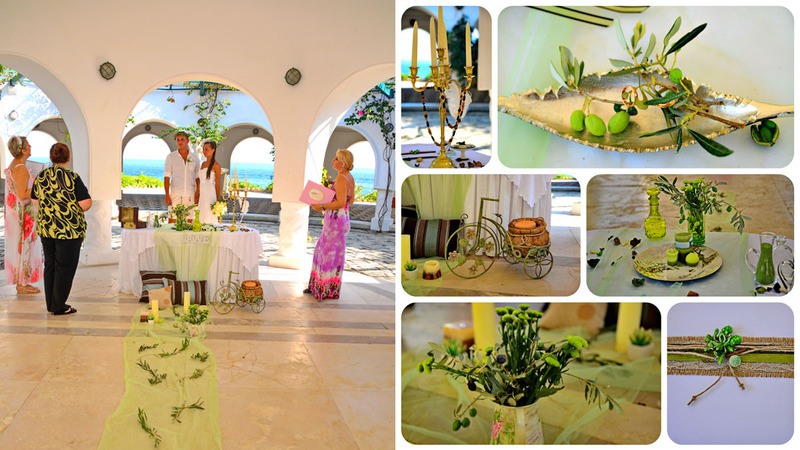 The decoration elements consist of the basic elements for the ceremony. 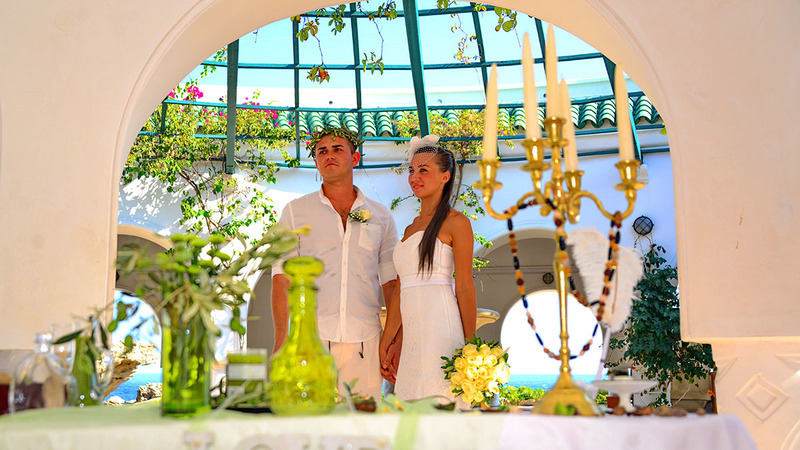 To make your wedding more individual and special we offer to use the extra services.